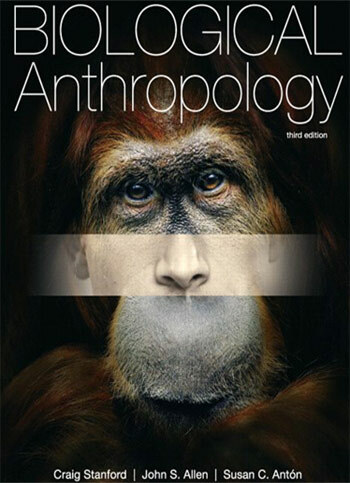 Stanford Biological Anthropology 3rd Book Stanford Biological Anthropology 3rd Book is best for UPSC exam.The third edition of Biological Anthropology combines the most up-to-date, comprehensive coverage of the foundations of the field with modern innovations and discoveries. 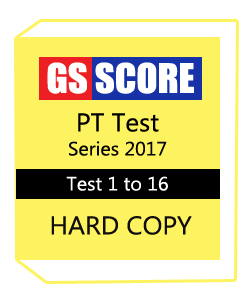 Study material providing Genuine notes to the students.Study material provide Photocopy notes of Handwritten notes,Upsc notes,IAS notes,Printed notes ,Notes for IAS exam,Photo copy notes for IAS exam,Photocopy study material for IAS exam,Upsc notes,Upsc study material,Upsc coaching notes,SSC,IBPS and all banking exam notes.We will deliver your notes in 7 days at your doorstep. Benefits of Biological Anthropology 3rd Book..
1.Its study materials covers all the topics of UPSC and civil service examination. 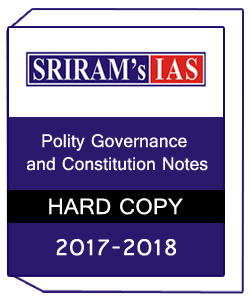 2.The writing style and organisation is strictly in accordance to the demand of upsc examination,and if used intelligently they are sure to go a long way in helping aspirants securing high marks and an eventual selection. 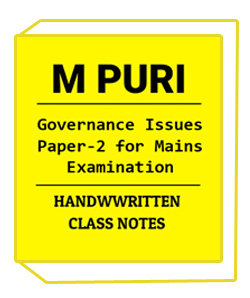 7.Best notes for upsc Exam. 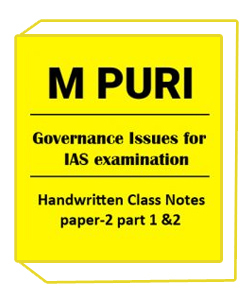 For best UPSC,IAS,UPS and Civil services Study material and notes you can call us our helpline number at 0120-4221413.